One of the factors which is believed to have influenced the British government’s decision to annex Natal in 1843 was a report written by a remarkable man who had made himself indispensable to a succession of British governors at the Cape. 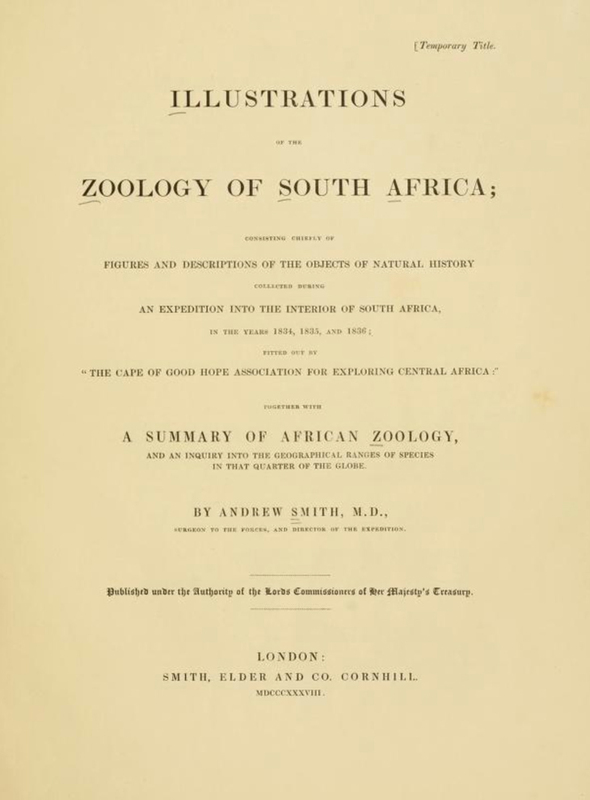 He was Dr. Andrew Smith, who served at the southern tip of Africa between 1820 and 1837, and is remembered as South Africa’s first zoologist. His major work. 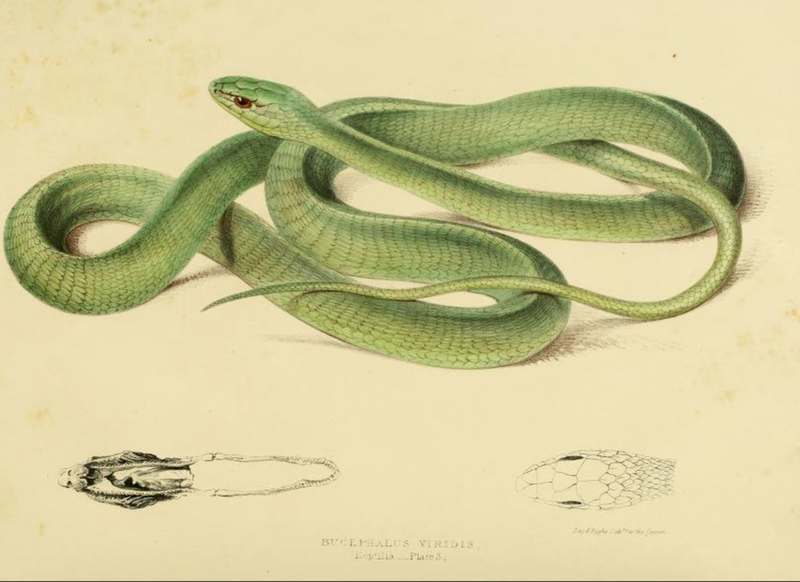 Illustrations of the Zoology of South Africa, laid a foundation for the study of what was once called ‘natural history’ in the sub-continent. Born in the southern Scottish Border area, Andrew Smith, joined the British Army Medical Services at the age of 19 and obtained an M.D. degree at Edinburgh in 1819. The following year he was ordered to Grahamstown, in the Cape Colony, to supervise medical care for the British soldiers there, as well as for members of the Cape Corps, a local unit made up of men of Khoi ancestry, which had been formed in 1793. By 1822, Smith had, in addition, been appointed district surgeon for Albany, where he started a free dispensary for needy patients, the first in South Africa’s medical history. Smith’s interest in zoology and anthropology led him to mount a scientific expedition to the interior. This experience led to his being sent on several confidential missions to make contact with African leaders beyond the frontier. He returned from one of these expeditions with detailed notes on Xhosa customs and, in 1825, was appointed the first superintendent of the South African Museum in Cape Town. A later journey into Namaqualand led to a report in 1831: On the Origin and History of the Bushman. Soon after that, disturbing rumours from Natal led Governor Sir Lowry Cole to send Smith up the east coast, where he interviewed Dingane and reported back in terms which created great interest in the region among Cape Town merchants. In 1833, he set out on government business across the Orange river, visiting Basutoland as well as the missionary Robert Moffat at Kuruman. Moffat in turn introduced Smith to the Ndebele ruler, Mzilikazi Khumalo, with whom he made an alliance on behalf of the British authorities. He brought back to Cape Town two representative Ndebele izinduna, who with royal authority clinched the agreement. This was, of course, before the arrival of the Voortrekkers in his territory caused Mzilikazi to lead his people into the west of present Zimbabwe. This expedition was written up by Smith in a report published in 1836. In the same year, Charles Darwin visited Cape Town, where Smith met him and gave him some rock samples from the interior. After that, the two corresponded occasionally and Darwin often referred to Smith in his writings, sponsoring Smith’s membership of the Royal Society in 1857. 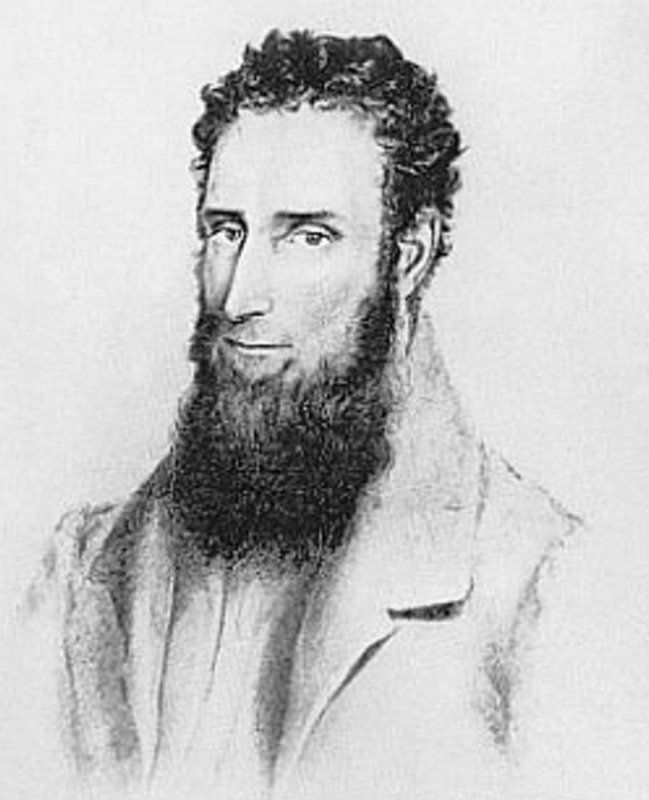 In 1837 Smith was recalled to England. 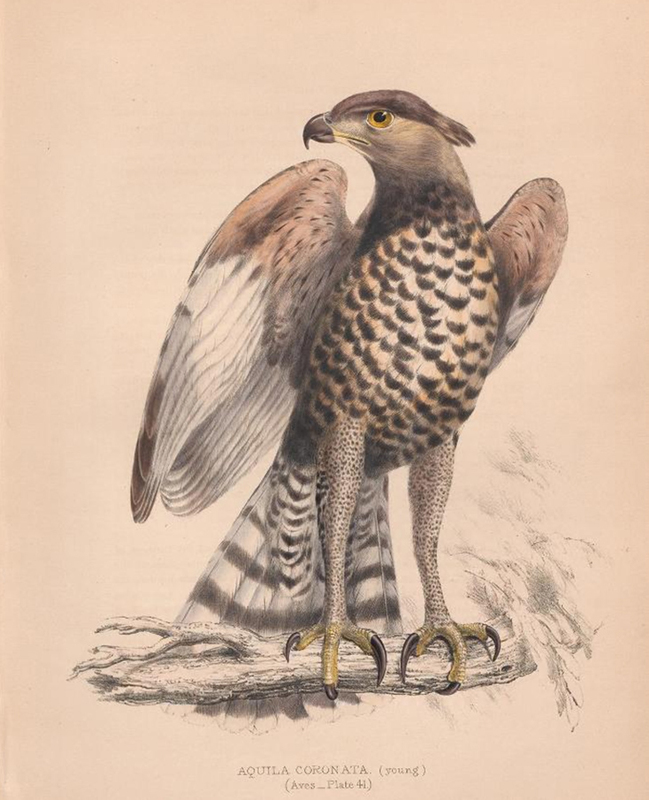 Soon after his return, he began publishing a five-volume Illustrations of the Zoology of South Africa, completed in 1850. 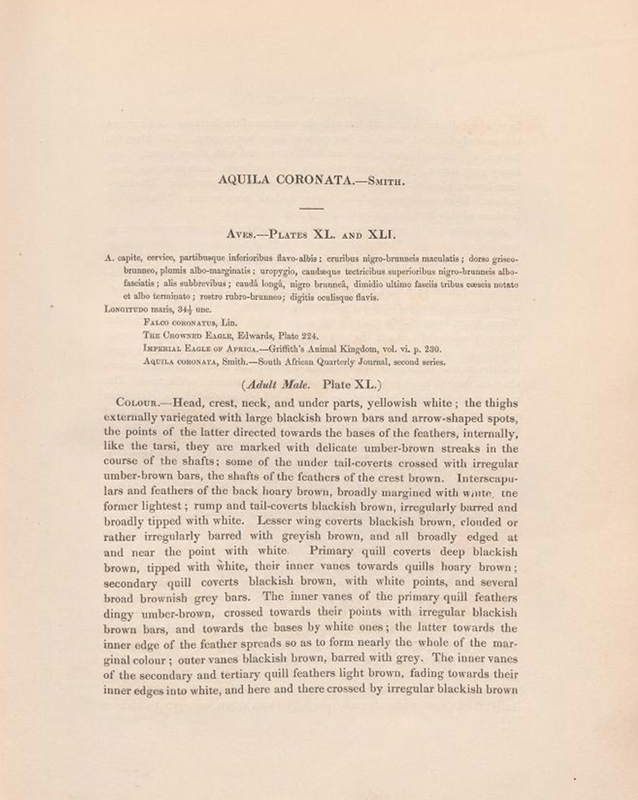 In these books he provided the first scientific description of many Southern African species, including the Natal rock python, the boomslang and a species of kingfisher which he labelled Alceda natalensis. 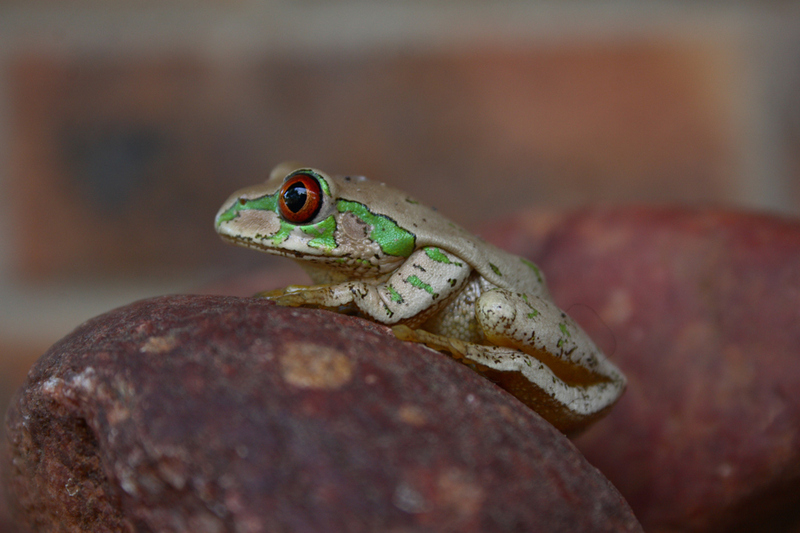 Another of the species he described was the Natal tree frog (in the 21st century on the list of endangered species). This frog he found at “a small river a little westward of Port Natal” It would be nice to think that this find was made in the Krantzkloof. Meanwhile Smith moved rapidly through the ranks of the Army Medical Services, to become Director-General in 1853. He was responsible for organising medical support during the Crimean War, when his department came in for severe criticism on account of incompetence and inefficiency. A commission of enquiry, however, entirely exonerated him of responsibility for the problem. Smith retired for health reasons in 1858, having been made a Knight Commander of the Bath (KCB). No detailed account of his travels was ever published until the Van Riebeeck Society, between 1939 and 1940, reproduced his diaries. 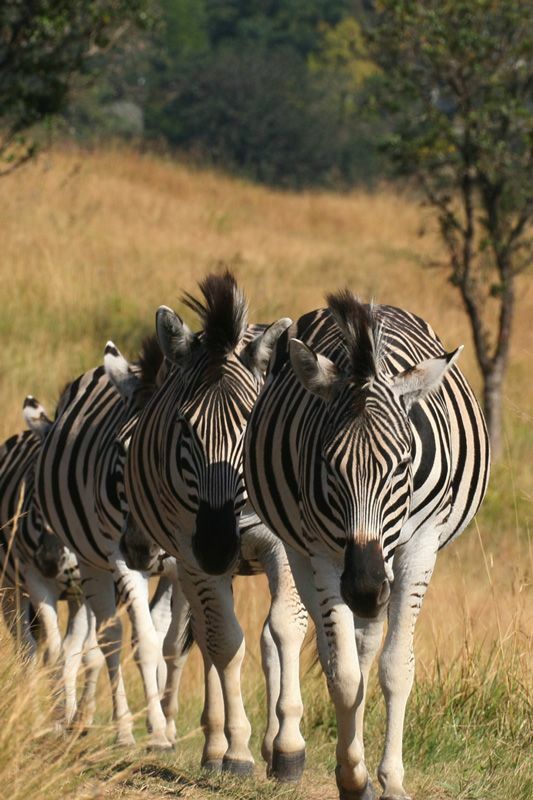 Andrew Smith’s pioneering contribution to our knowledge of South African wildlife is often overlooked.